Although we can see solar panels popping up on top of houses and everywhere else, we’re also getting new indicators of the renewable energy boom from other places. Enumerating the ways in which coal’s days are numbered, NYT quoted Chris Beam, President & Chief Operating Officer of Appalachian Power, as denying the possibility that West Virginia is going to expand coal-fired energy production. “We’re not going to build any more coal plants — that’s not going to happen,” Beam is quoted as saying. Instead of propping up the moribund coal trade, many utilities, including the big players in Virginia, are adopting new practices to accommodate customers who want to use or even generate solar and wind power. Beam’s comments underscore a change at Appalachian Power that ends up boosting the rise of solar and other renewables. The process of net metering involves individual customers setting up their own solo projects on their properties, and actually getting utility credits for the energy that they don’t use. Net metering is something that many utilities across the country have been fighting for a number years — but there are signs that they’re giving in. Just this past summer, other New York Times coverage showed how utilities are trying to push back against net metering in different ways, for example, by invoking egalitarian intent, arguing that not everyone can build their own solar systems. There seems to be a powerful utility lobby opposing the concept of net metering — but that’s not stopping it from happening. In a June 17 report at Power to the People, local renewables advocate Ivy Mains talks about how Virginia customers can successfully net meter up to 20 kW, and use credits rolled over from one month to the next. For more on how this works, Appalachian Power customers can get net metering information straight from the company here. 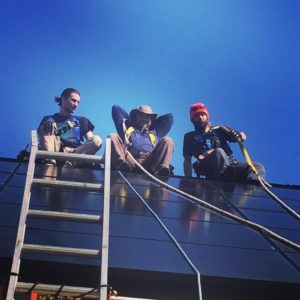 Regardless of how much utility lobbyists are dragging their heels, in Virginia, Appalachian and Dominion are putting net metering policies in place. That’s great news for early adopters who have already jumped on the solar bandwagon and set up their own on-site projects. However, it’s not too late to get involved by any means. This is an excellent time to look at your property and start thinking about where you could place solar panels — where there’s adequate sunlight and enough space, and where this kind of energy generation would be most needed. Sun Day Solar can help. 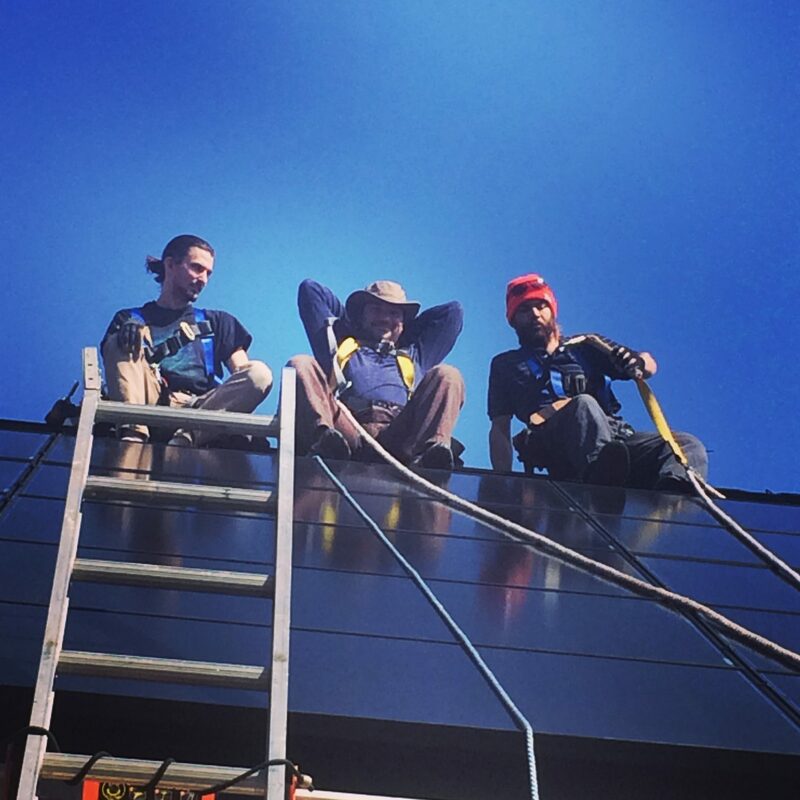 We have experience assisting customers in Charlottesville, Virginia and the surrounding Central Virginia area in quickly and efficiently setting up affordable ways to harness the power of the sun. We understand local incentives and benefits and can help you to plan accordingly — let us assist you in coming up with the right ways to take advantage of all the opportunities that Virginia residents have right now, to move to renewable energy.